Well-loved home in a great neighborhood! 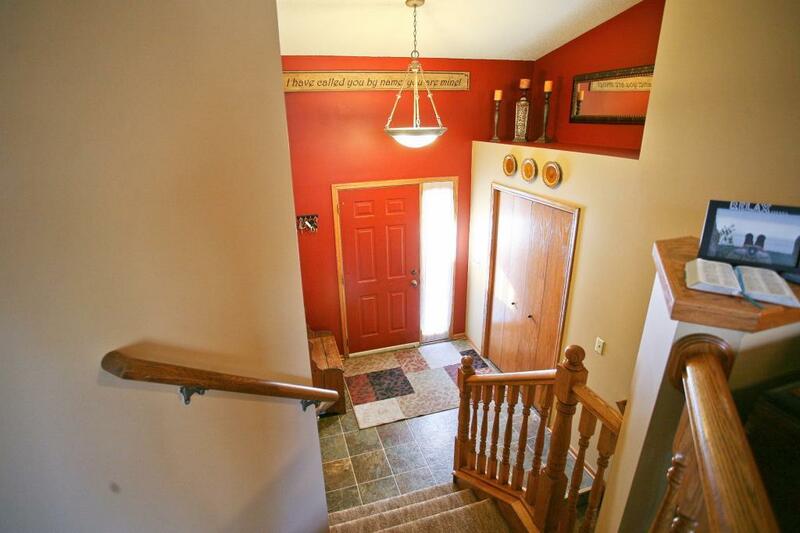 Upper level with flowing layout includes lofted ceiling, 4 season porch, large master bedroom and spacious full bath. 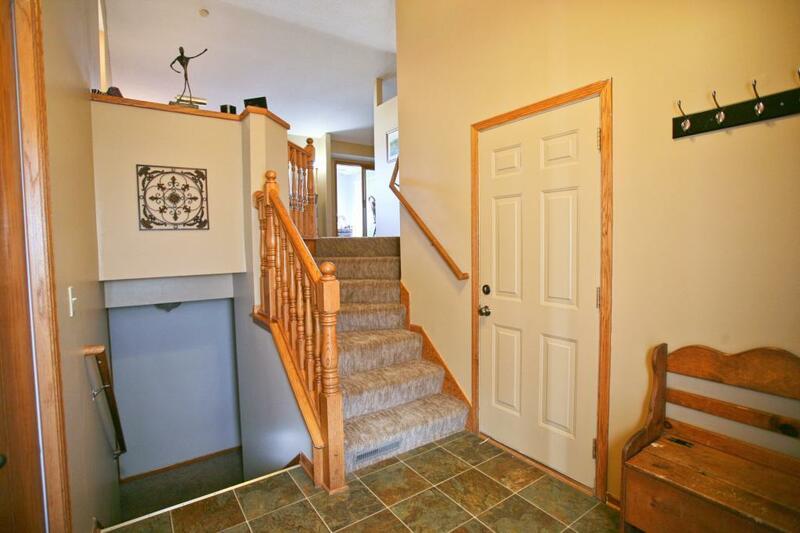 Lower level includes 3 additional bedrooms, 3/4 bath, walkout family room w/gas fireplace. 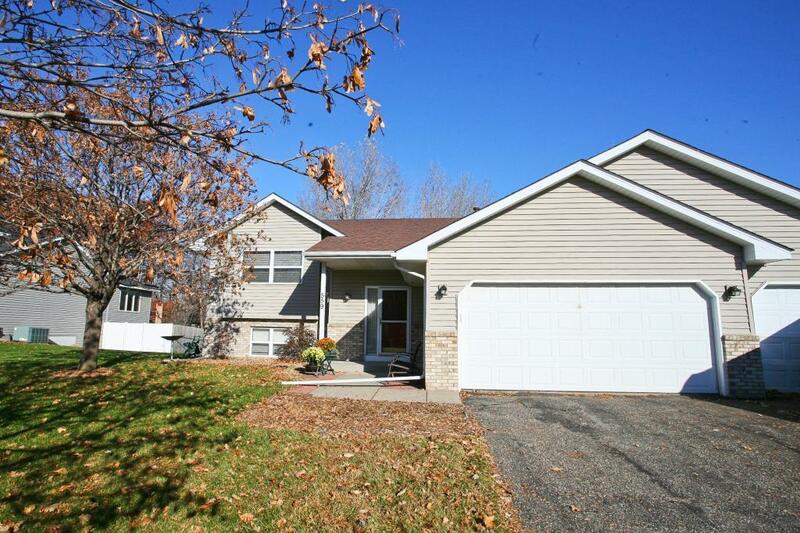 The large, fenced back yard, partially bordered by a nice walking path, includes large deck & fire pit area. 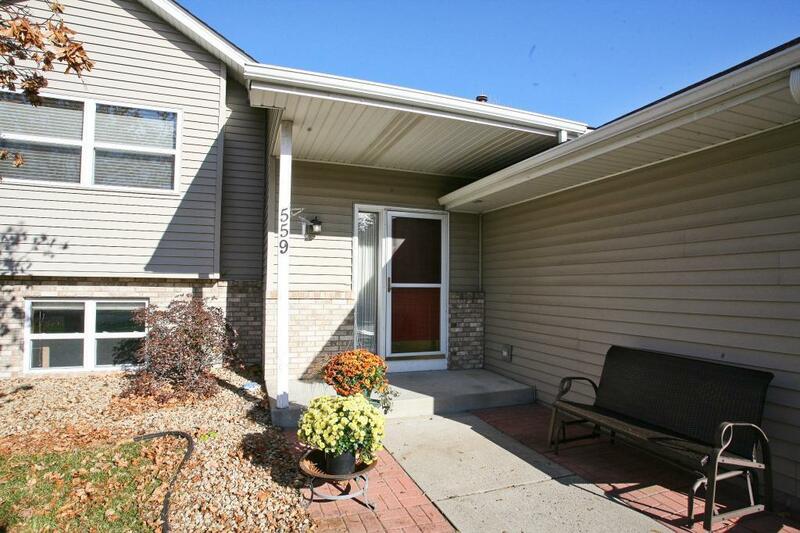 Enjoy a short walk to local parks and a 3-car garage for vehicles and toys.